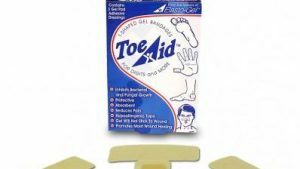 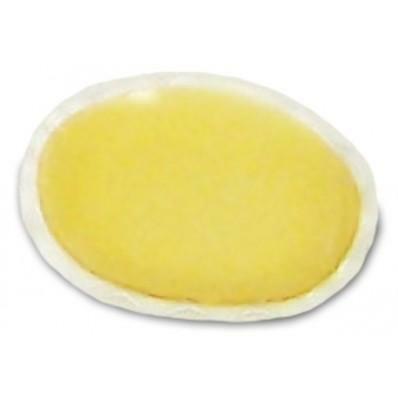 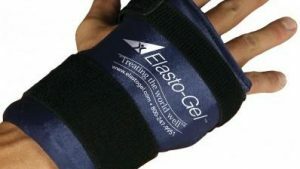 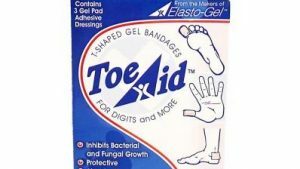 Elasto-Gel Wound Dressing provides wounds with a moist environment that is highly absorbent to accelerate healing. 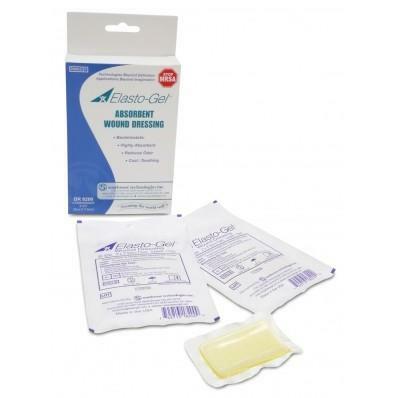 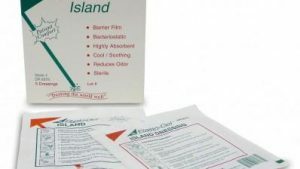 Elasto-Gel Wound Dressing has bacteriostatic, which reduces the level of bacteria better than other dressings. 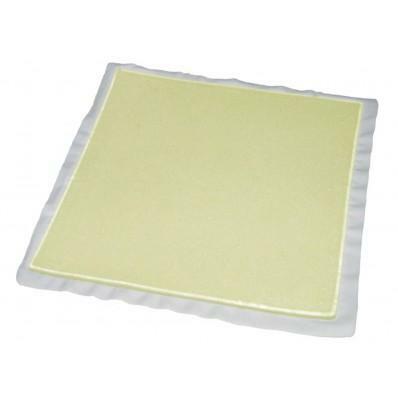 The moist environment not only reduces bacteria and absorbs, but it protects and will not hurt healthy skin. 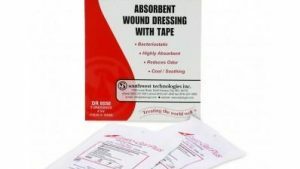 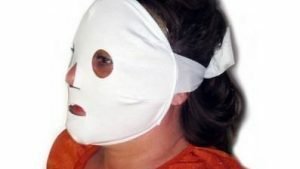 The dressing stops the growth of bacteria and germs like Pseudomonas a, MRSA, Staphylococcus a, E. Coli, and Streptococcus p. The wound dressing comes in various sizes to comfortably fit wounds of any shape.